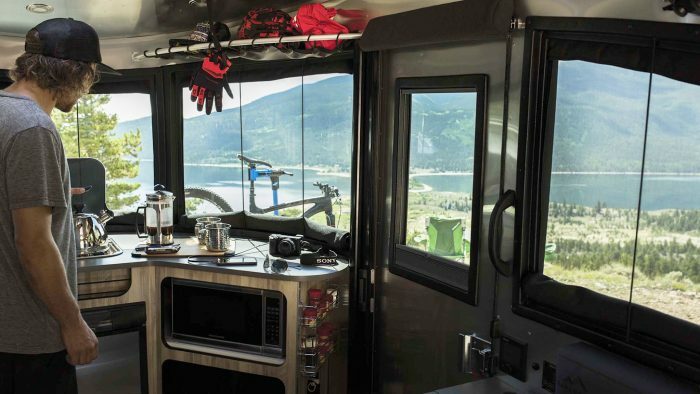 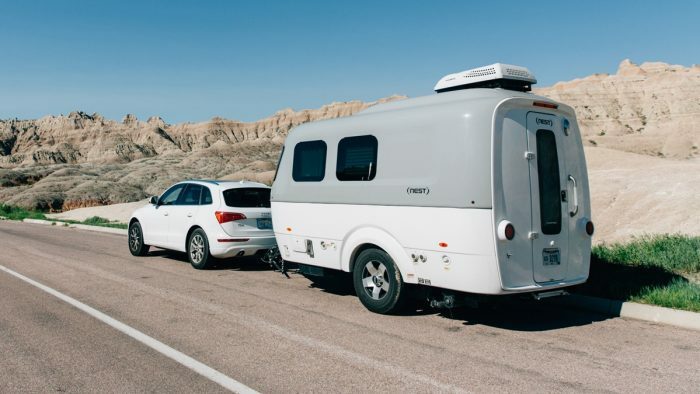 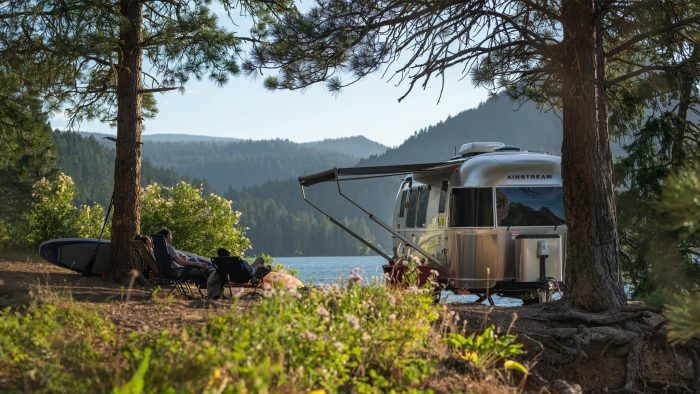 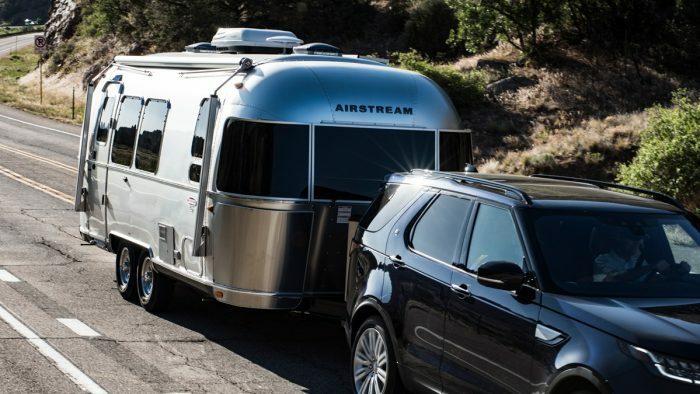 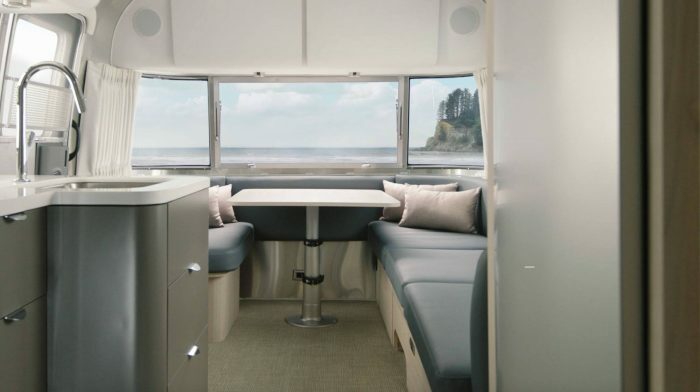 Seeking to rent an Airstream trailer for your next great adventure? 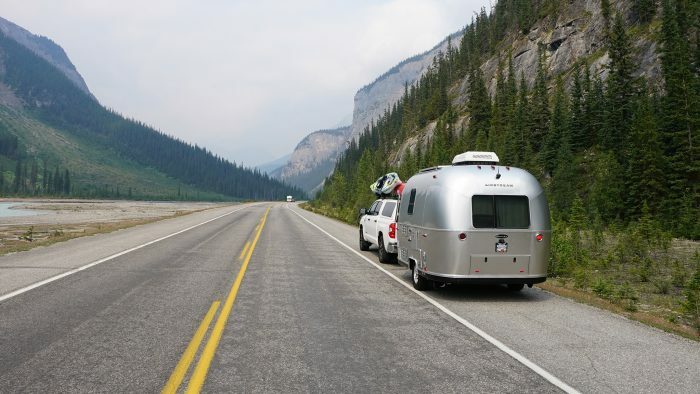 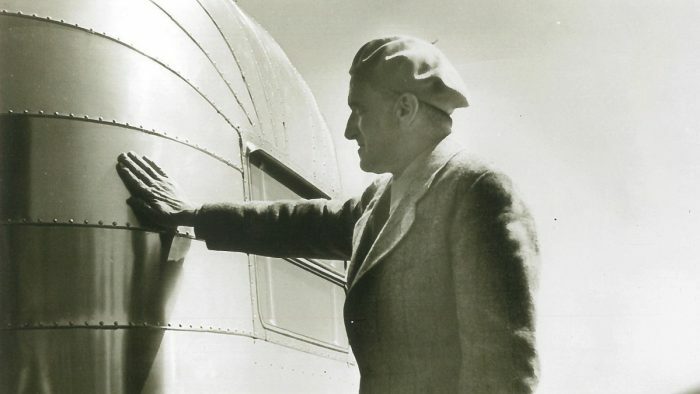 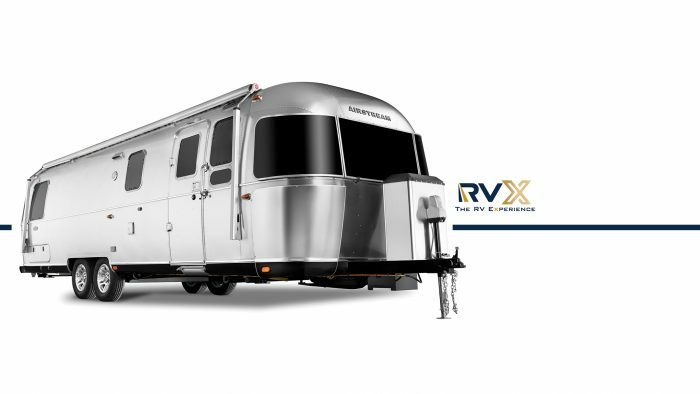 Look no further than Airstream 2 Go, the exclusive source in North America for current model Airstream trailer rentals! 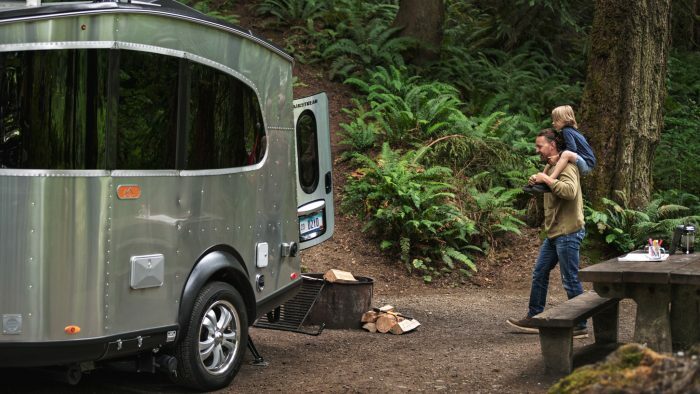 Each trailer is custom-matched to dedicated GMC Yukon or Chevrolet Tahoe tow vehicles. 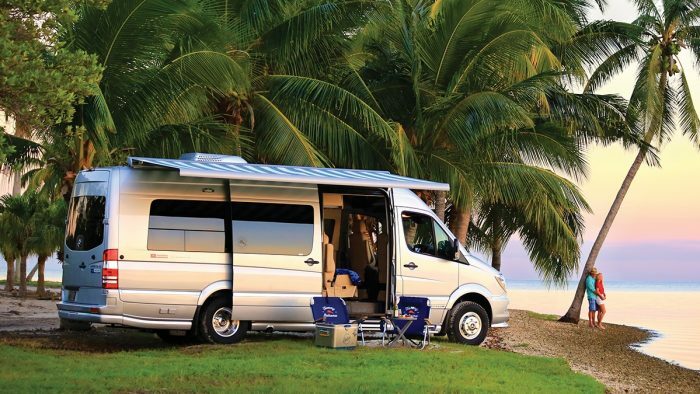 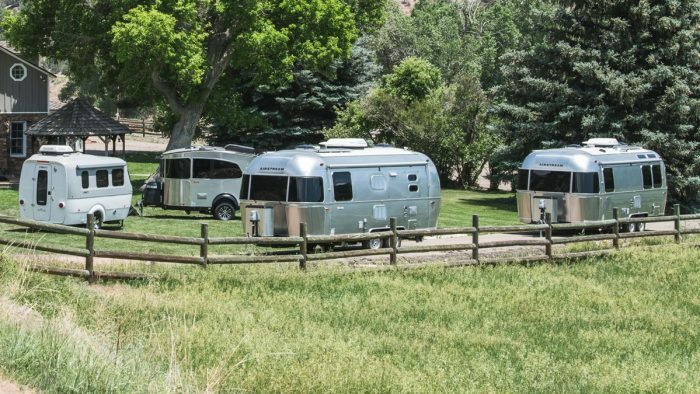 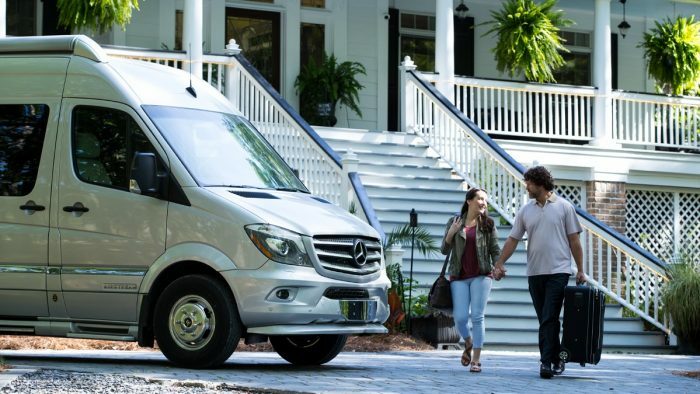 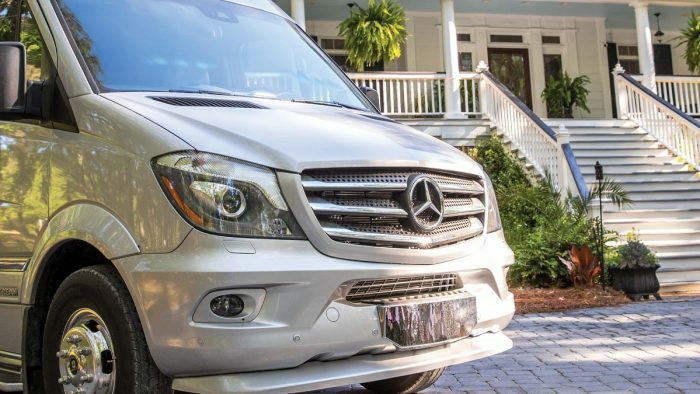 Airstream 2 Go provides its customers with premium vacation experiences including custom itinerary and activity planning. 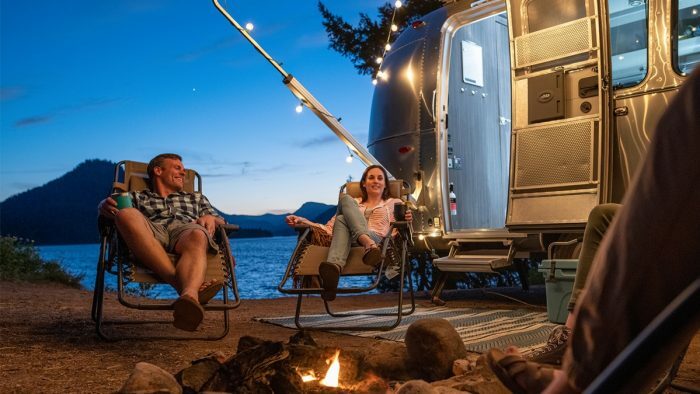 Airstream 2 Go is your gateway to the great American West with rental locations in Las Vegas, NV; Los Angeles, CA; Bozeman, MT; and El Paso, TX! 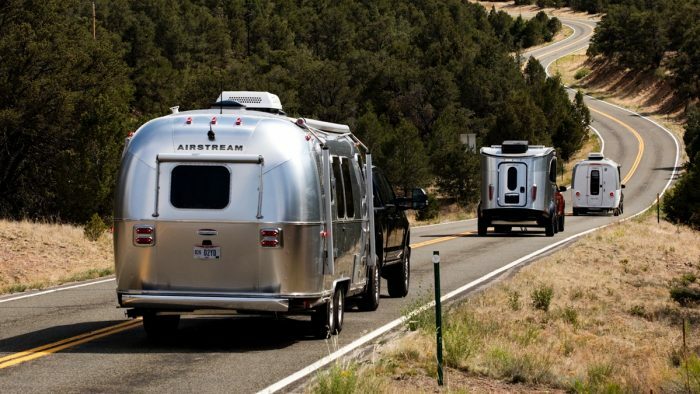 Check them out online at http://www.airstream2go.com.